Bliss in Blissfield comes from finding keepable photos on a day forecast to be partly sunny but turning out to be the sun’s day off. (To be fair, the weather folks weren’t specific about what part of the planet would be mostly sunny). Somewhat frustrated by the poor lighting conditions, we went to Blissfield for lunch at the Hathaway House Stables. Our dining area provided the lantern shot. 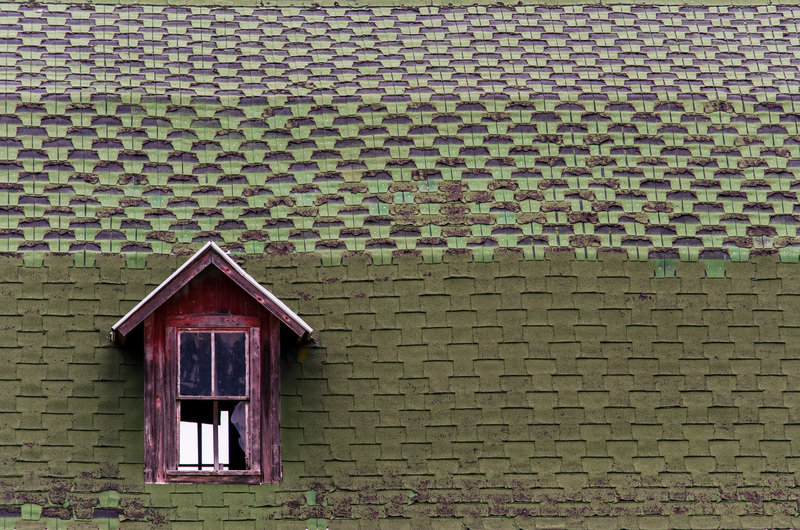 The unusual six-faced barn roof is from a barn behind the restaurant. 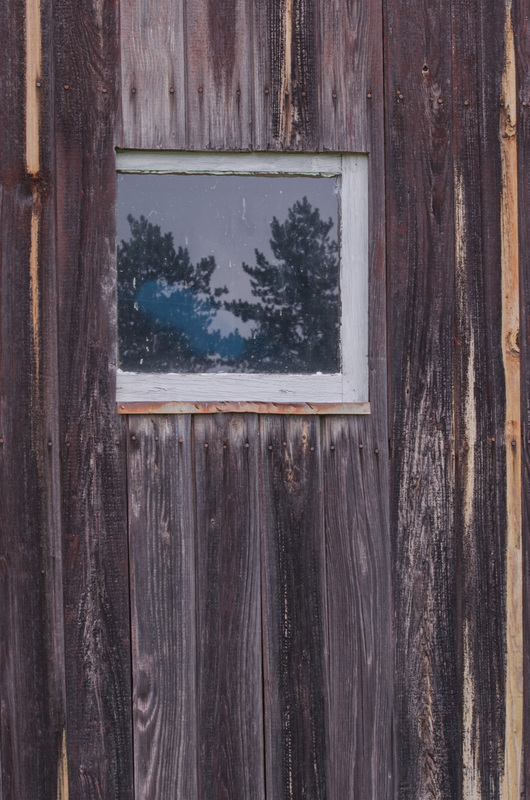 The barn window comes from the same barn (note how the barn wood frames the left of the window). 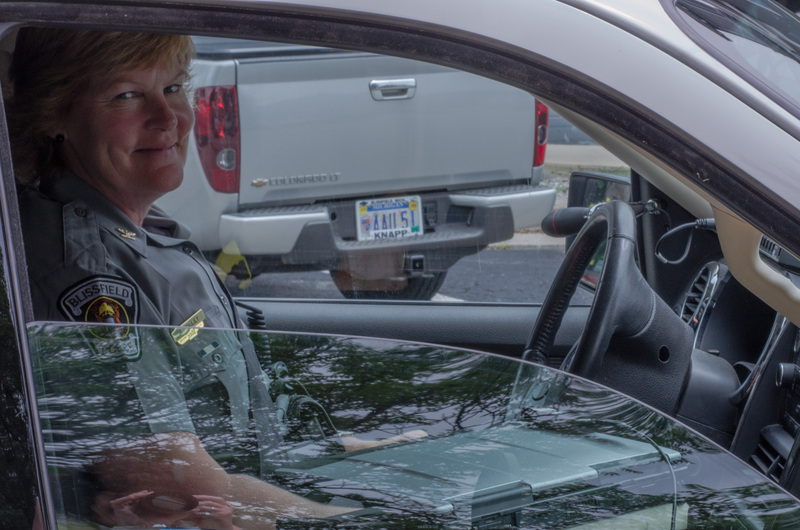 The smiling Officer Friendly (or Kelley) consented to a picture in her cruiser surrounded by her technology. The picture is a double portrait as you can see yours truly in the near window. So even on a cloud mega mania day you can still take pictures and find bliss. 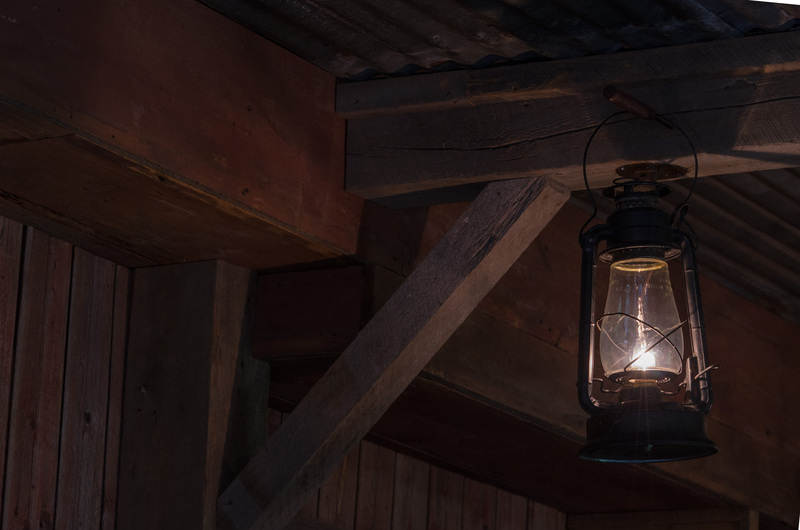 The lantern turned out really good. I like how you left it dark so the light is the only focus.